Struggling to find that unique gift for that special someone? Want something daring and adventurous? Looking to romantic? 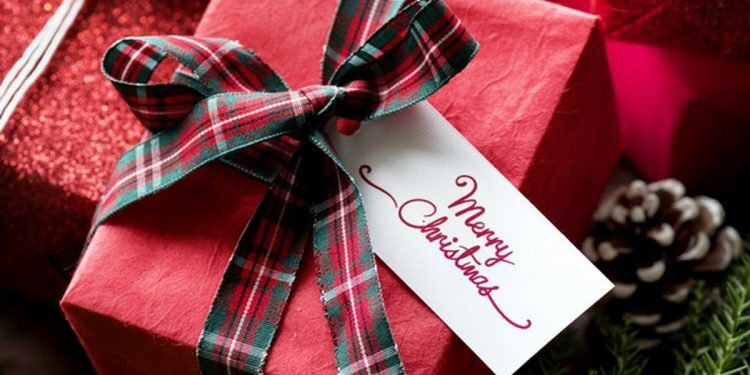 We have you covered with our top 10 Christmas gift ideas for experiences. Who said Christmas shopping is stressful? 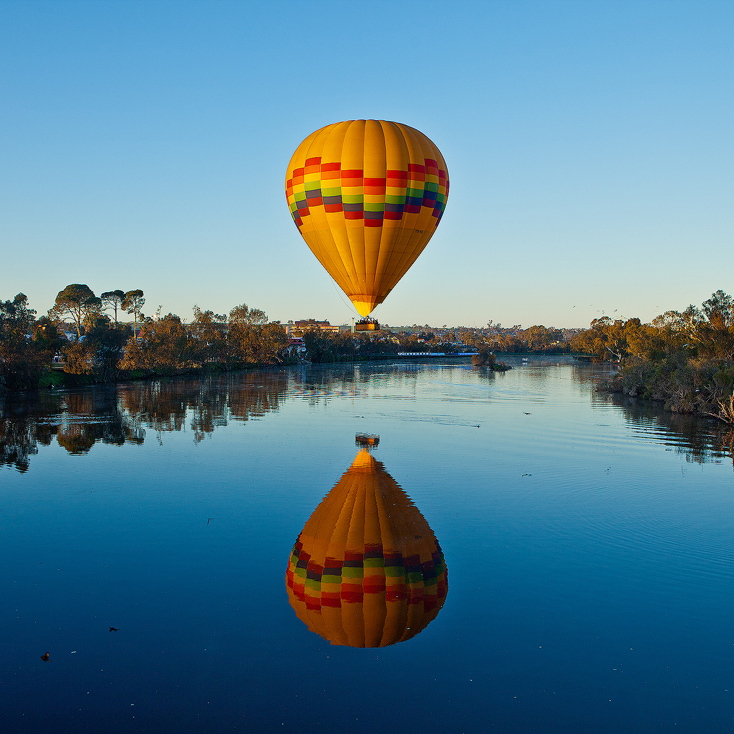 Experience Perth’s stunning scenery at dawn with the oldest way to fly – hot air ballooning! Escape with your loved one for a romantic morning of adventure and a champagne breakfast. 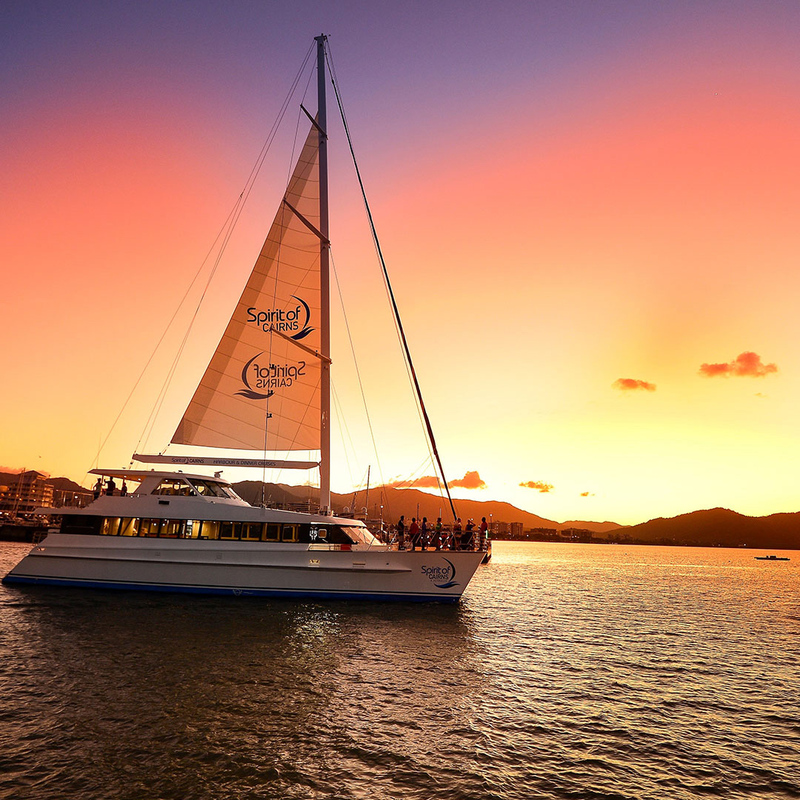 Lets us paint you a picture: Imagine you and your loved one on a cruise coasting through the glorious waters of tropical Northern Queensland. A fantastic evening of calm waters, breathtaking views, a fresh and locally sourced buffet plus, and live entertainment…need we go on? Calling all the adrenaline junkies out there! Feast your eyes upon this magnificent Christmas gift that will be sure to fill your stomach with butterflies. 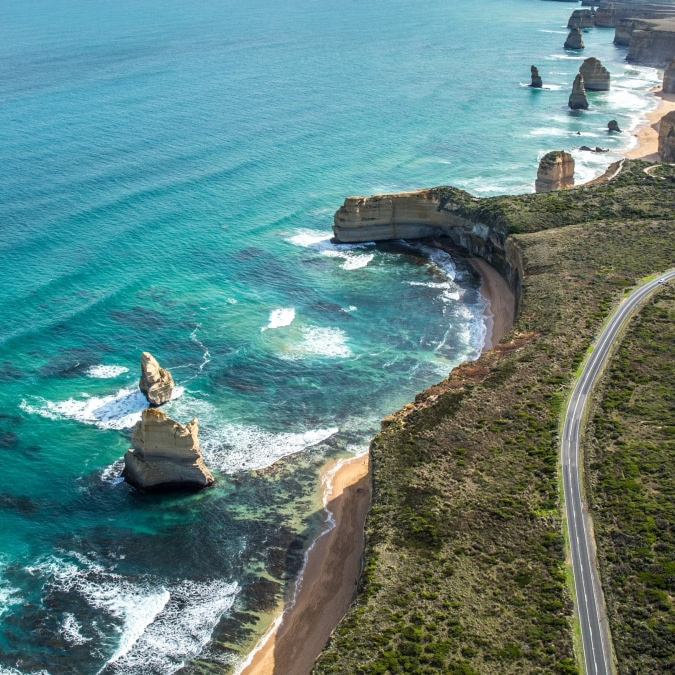 Who wouldn’t want to free fall 15000ft over the ocean and Great Ocean Road? We recommend updating all wills before participating. Do you know someone who has the need for speed? Why not give them the ultimate gift of rally driving! 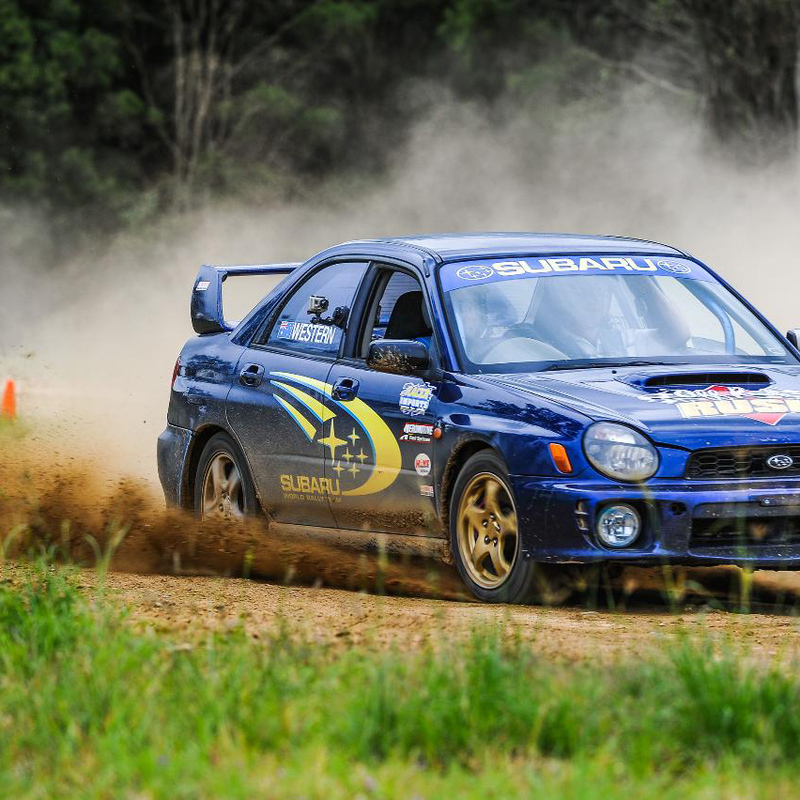 Watch them get behind the wheel of a Turbo WRX rally car and drive like Toretto. Struggling to find a gift for that perfect someone? 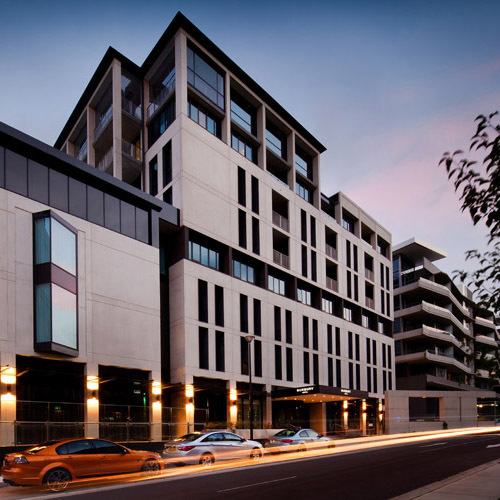 Why not spoil them to a luxurious night away at one of Canberra’s best hotels? Burbury Hotel offers a deluxe one night stay for two, with Champagne High Tea accompanied by sweeping panoramic views of the nations capital. 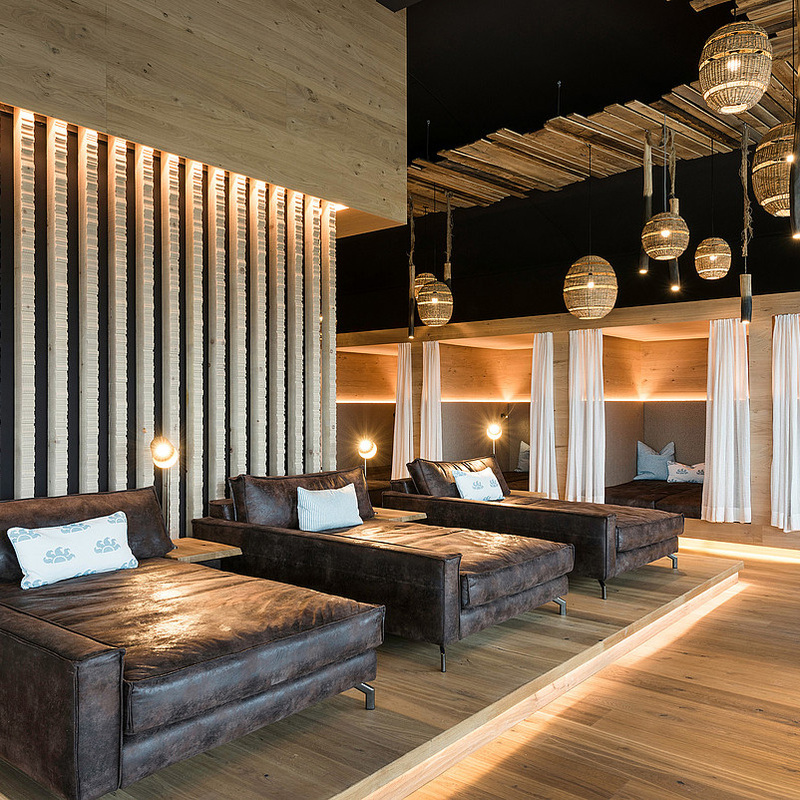 Spend the day at nearby wineries and unwind in the luxurious hotel. For your special someone who loves their food, a Rockpool Dining Group experience is a night you will never forget – nor will your stomach. Treat your other half (and yourself) to a giftcard from one of Australia’s premium restaurateur groups. With over 65 restaurants Australia wide, the gift cards can be used at any of the premium or casual venues. 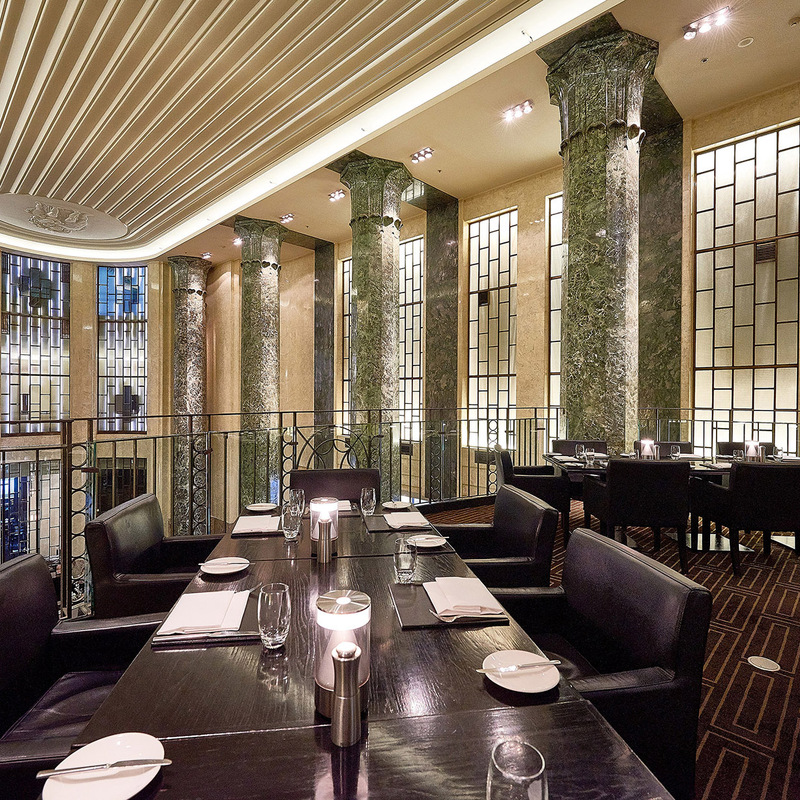 This Christmas why not spoil someone with a dining experience at one of Sydney’s most renowned restaurants. 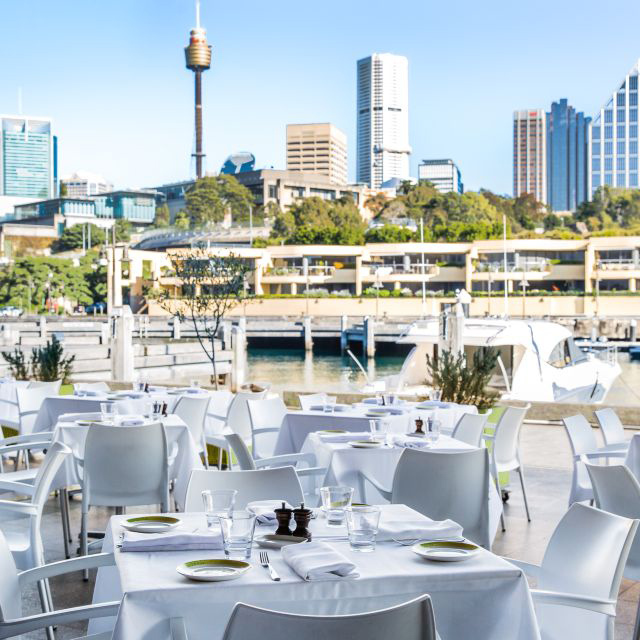 Otto Ristorante is offering a delicious Italian-inspired six course seafood menu for two, accompanied by breathtaking views of the surrounding Sydney harbour. 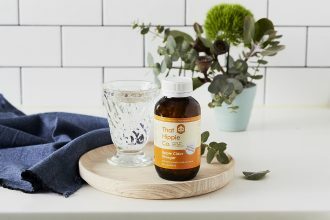 We think it’s the ideal gift for anyone – in laws, extended family or even your boss who probably didn’t give you that Christmas bonus you deserve. Looking for something romantic but different? Need some serious brownie points? 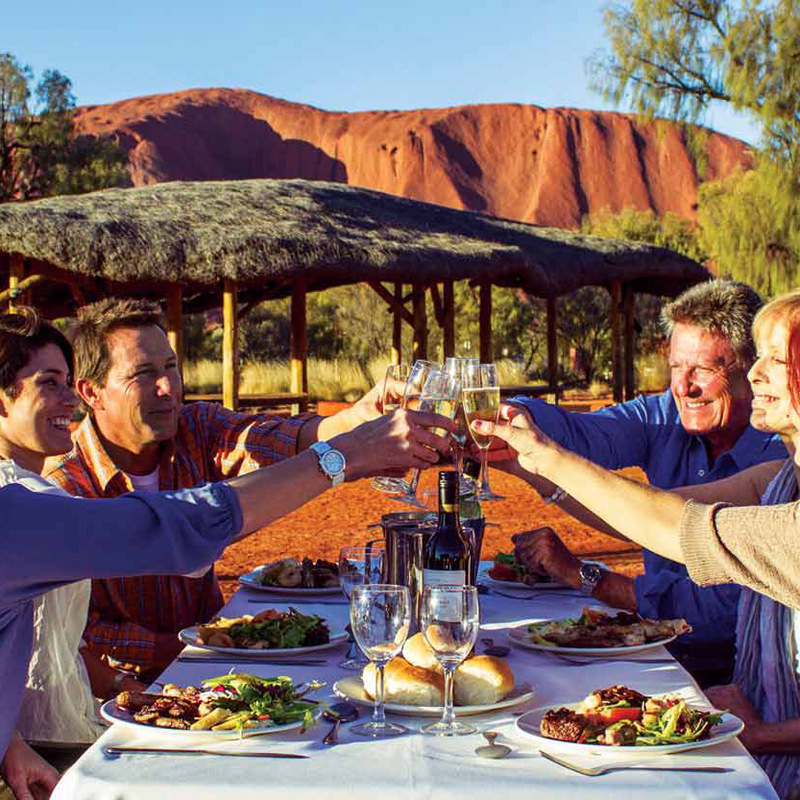 Why not branch out and experience a luxury getaway to Uluru. Offering a segway tour around the scenic Uluru, two guided walks and a sunset picnic – you’re the partner of the year with this one. After four years, John Butler and his trio are back and have finally released their new album – Home. 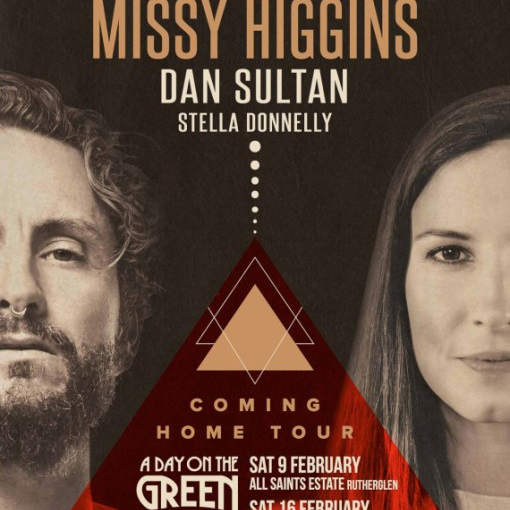 Join John, his Trio and special guest, Missy Higgins, at any one of their tour stops for a romantic night out – not to mention an evening in beautiful February heat to set the mood.